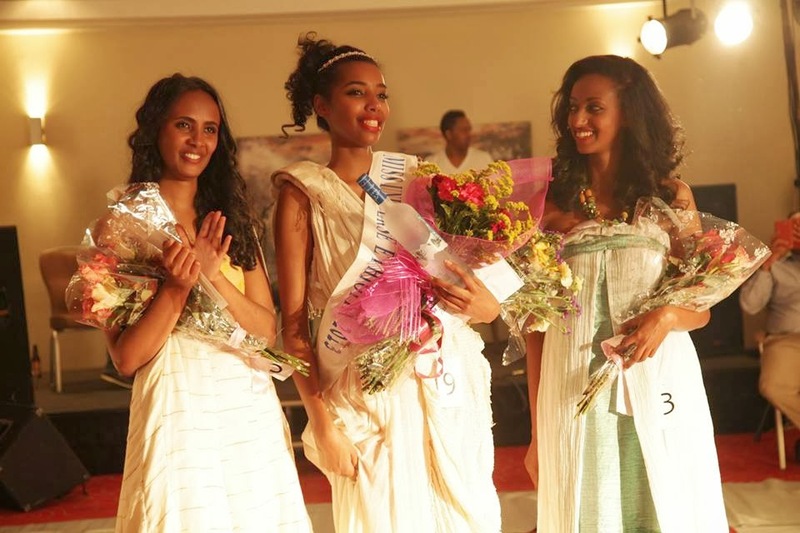 Mhadere Tigabe was chosen as the winner of Miss Universe Ethiopia 2013 on Friday night in the nation's capital. She will now start preparing to represent her country at this year's Miss Universe Pageant. The next Miss Universe will be crowned on November 9 in Moscow, Russia. Hmmm - I don't think she has the right look for a beauty pageant. She could have greater success as a model! Honestly,Her smile doesn't have a soul and it is fake.